Recently, everybody has become obsessed with Game of Thrones. You go to the office, to school, to college, or clubbing, there’s always someone who will start talking about the hit show. The world is totally mesmerized by the series, and some people are so attached that when their favorite character dies, they are as saddened as if it were a real friend who died. Having said that, there have been a couple of new entries onthe show. 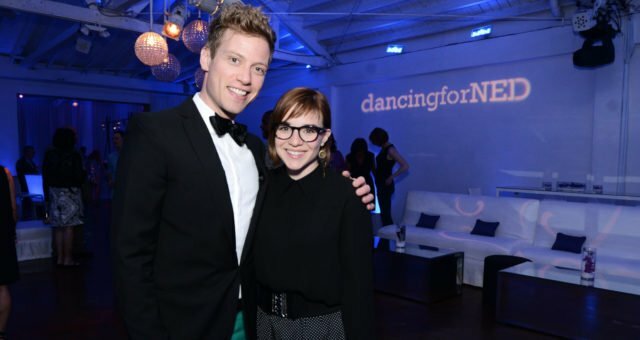 There are several characters in the show who have become a hot topic of conversation for the whole wide world. Apart from watching the series, there are few talented people in this world who have actually started making Game of Thrones memes. 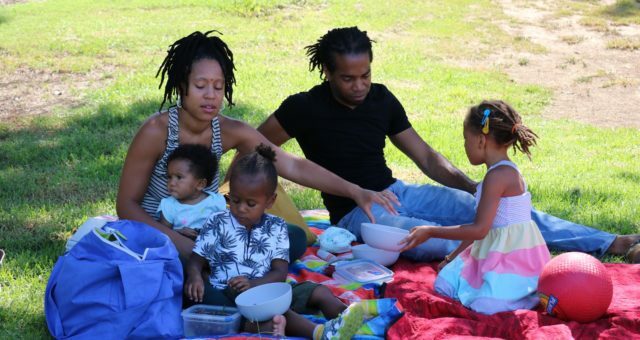 While these memes are quite hilarious in their own way, they also help people stay updated on the latest episode of the show. 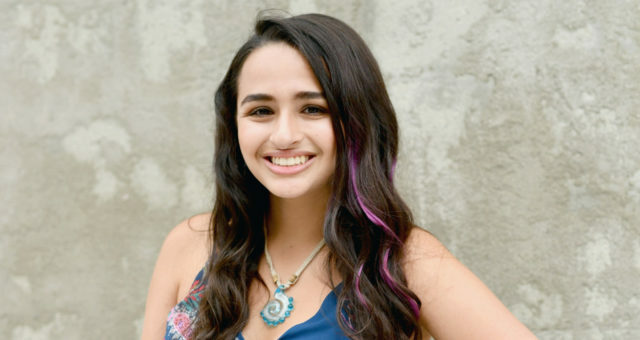 Several characters have been targeted for the purpose of creating memes, including Lyanna Mormont and Khaleesi. 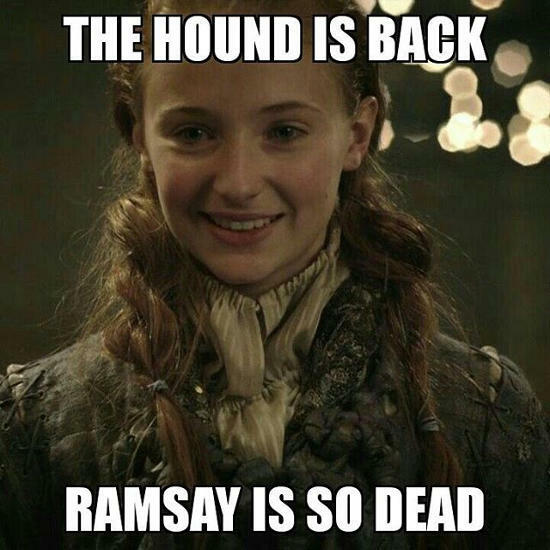 The most recent trend is of The Hound memes. There was enough speculation that the character of The Hound will be back in the famous series, Game of Thrones. 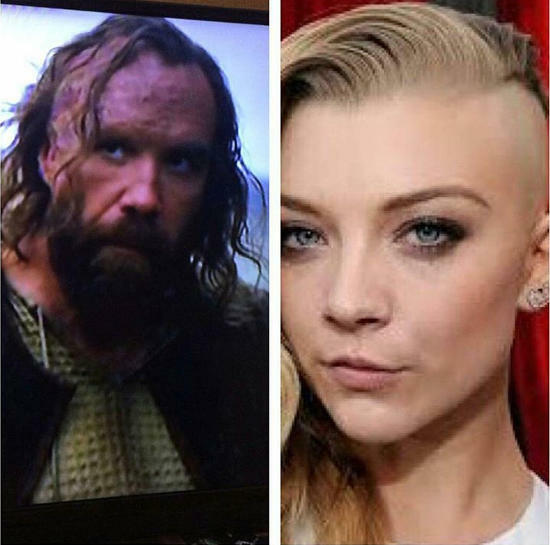 Well, for those who dearly missed The Hound, you will be glad to know that The Hound is alive, and he has already marked his entry in Game of Thrones season 6, episode 7. 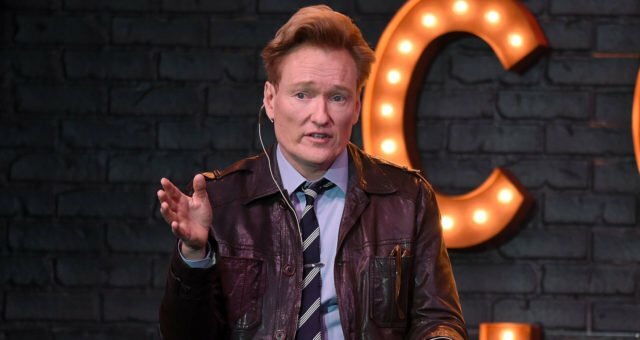 Due to his loyalty and sarcastic remarks, he is a beloved character on the show. So, no wonder there are GoT memes about him. 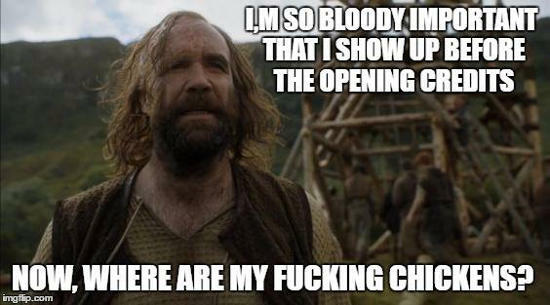 We have compiled a list of 10 memes about The Hound to tickle your funny bone. 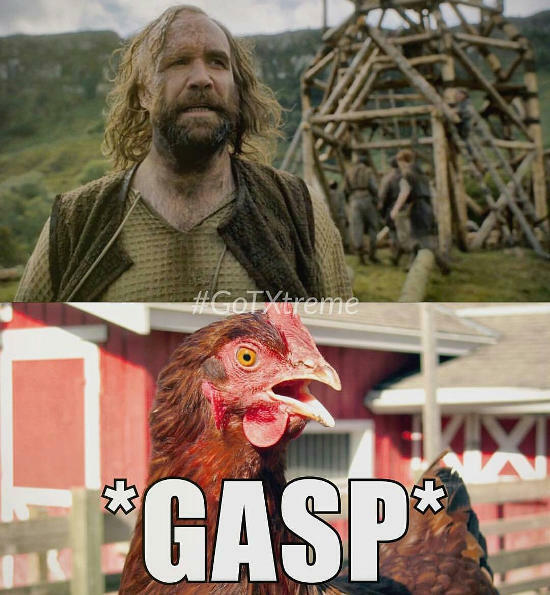 When it comes to this meme from GoT, we have to admit that it’s no joke how The Hound is obsessed with chicken. Now that he is back, everybody needs to hide their share of chicken from him. That’s right: the personal bodyguard of Joffrey Baratheon is back with a bang. Again, with this meme we all can see he wants to eat chicken desperately and maybe even take revenge? Guess you have to watch the series to find out. Imagine being born in Winterfell and they have KFC. 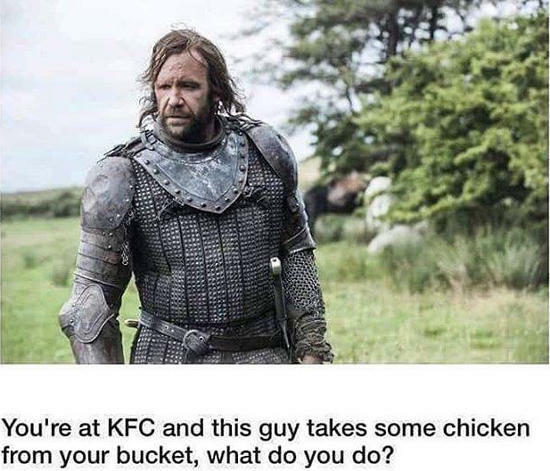 The Hound is in love with chicken, so you are quietly having your meal and this guy comes and takes some chicken from your plate. What exactly would you do? 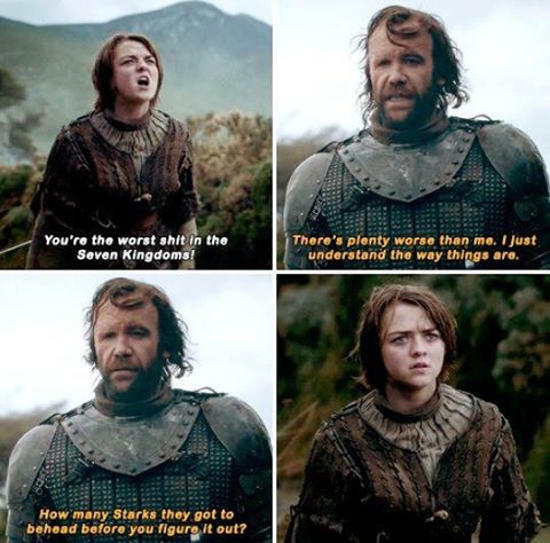 The best conversations in the entire show are between Arya Stark and The Hound. They both speak their mind and honestly, so the conversations are really funny at times. So, you are watching season 6 and episode 7 of Game of Thrones and wish for some miracle to happen. 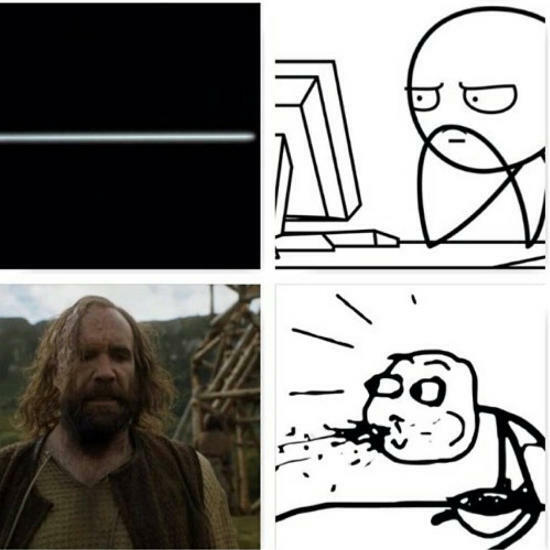 This meme perferctly illustrates that priceless moment when you see that The Hound is back in the show. Somebody Please Give Him Chicken! 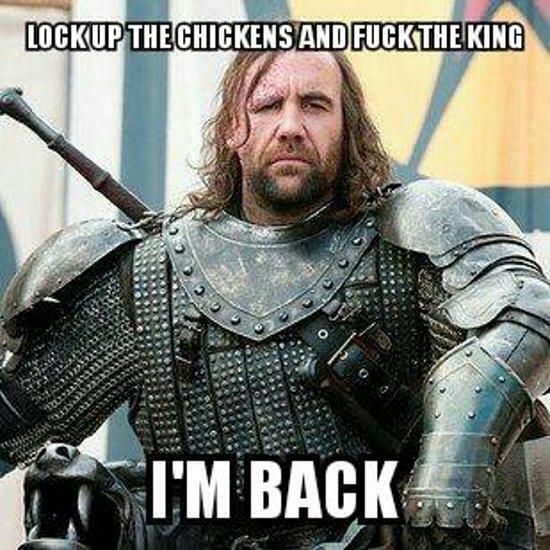 Well, after showing up in episode 7, all The Hound is asking for is chicken! Somebody please get this guy some chicken. 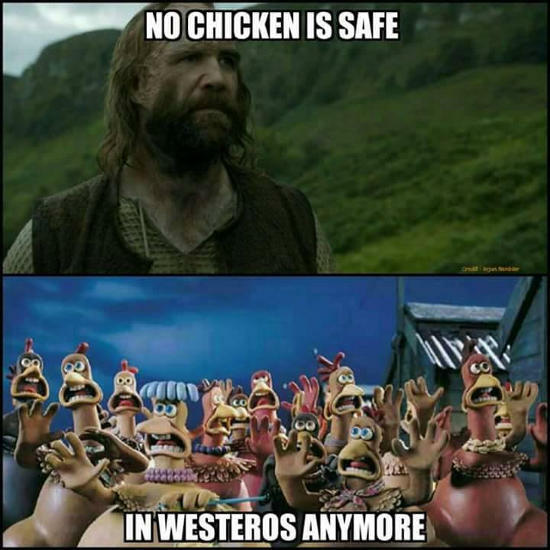 While people are happy that he is back in the show, we are pretty sure the chickens are not happy about it! They all must be planning to either leave the region or go underground. According to you, who wore it better? Be honest and vote for the one who is able to pull off this look the best. Not just the audience who loves to watch this show but even the characters on the show are ecstatic because The Hound is back. Perhaps, now they will list the people they want to kill and give him the list to do as needed? 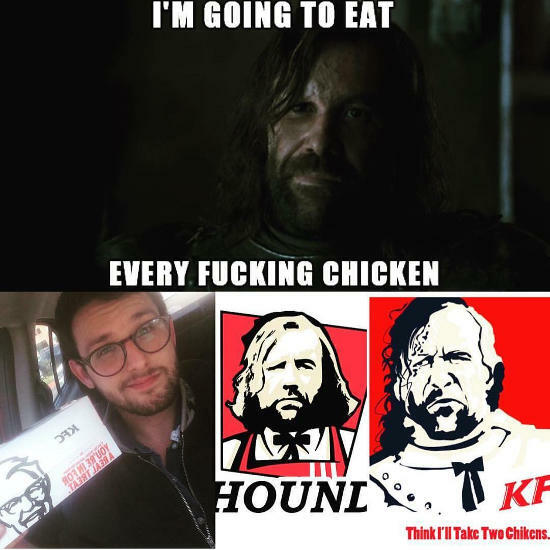 Looking at all the memes about chickens and The Hound, we are pretty sure the director would consider having KFC in Game of Thrones, if only just to keep The Hound happy.